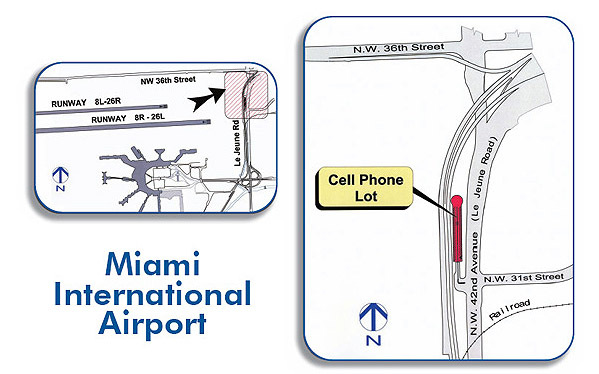 Park close to your terminal. Let us show you how! 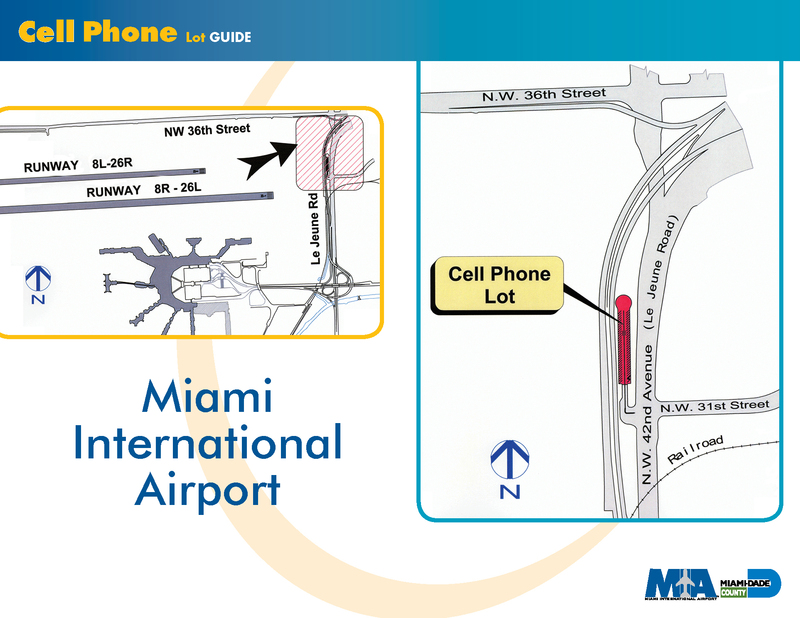 Offering the closest parking at MIA, just pull up and you’re on your way to your destination. 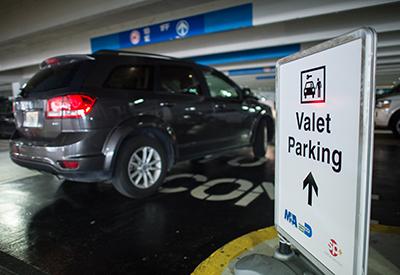 Valet offers the convenience of not worrying about where to park. 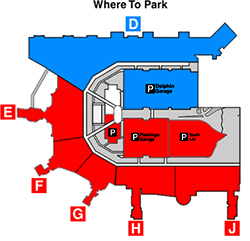 Valet parking is located in Departures, conveniently located on the 2nd level of the Dolphin (North) and Flamingo (South) Garage. 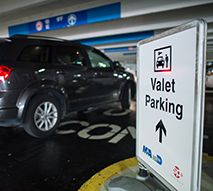 All Vehicles parked in valet are limited to a maximum length of stay of 20 days. For more information, please call 305-876-0118. 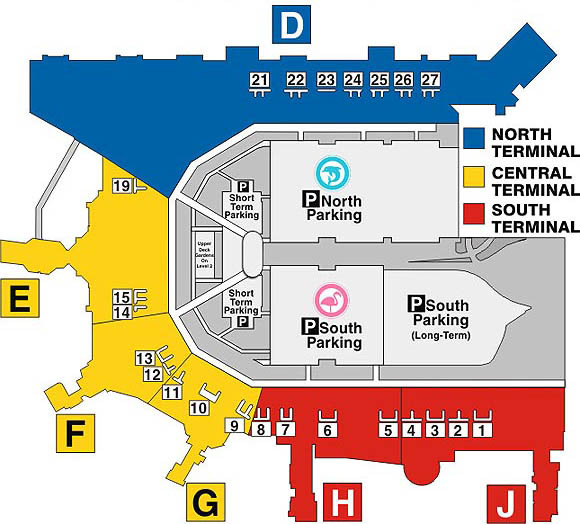 Vehicles with disabled and stroller permits may use accessible parking areas on the 3rd level and ground level of all garages. 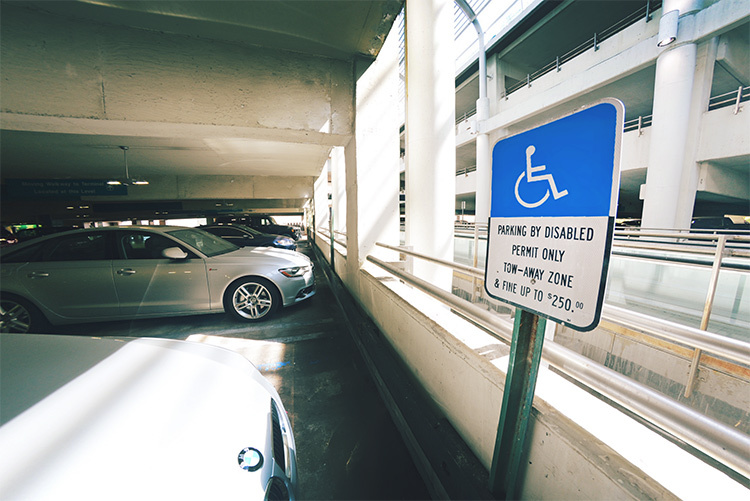 Miami-Dade County Ordinance requires all guests with a disabled parking permit or license tag to pay standard parking rates except as provided by Florida State Law. Two hours of complimentary parking will be provided to vehicles displaying a disabled parking permit or license tag. 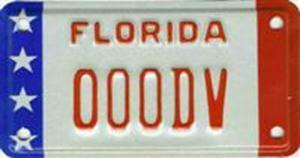 In accordance with Florida Statute 316.1964, ONLY vehicles with specialized equipment such as ramps, lifts, foot or hand controls, for use by a person with a disability, or any vehicle that is displaying the “DV” license plate issued under s. 320.084 or the Florida Toll Exemption permit, is exempt from parking charges. 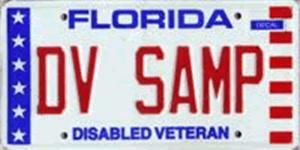 Effective July 1, 2016, disabled veterans displaying a Florida license plate for Disabled Veterans, issued under Fla. Statute 320.084, will recieve free parking. 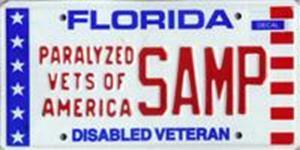 The disabled veteran to whom the license plate was issued must be in the vehicle in order for this exception to apply. 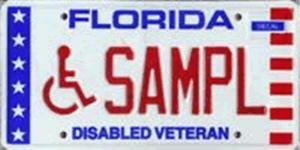 Disabled Veteran Wheelchair License Plates. 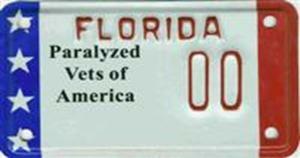 Paralyzed Veterans of America License Plates. 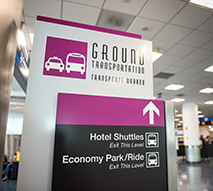 This Waiting Lot offers 60 spaces free of charge for private, not-for-hire vehicles to use while waiting to pick up someone from the airport. The lot is conveniently located just off LeJeune Road and NW 31 Street, accessible from LeJeune Road heading North or South. 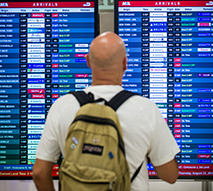 Maximum rate applies after 2 hours, 40 minutes. 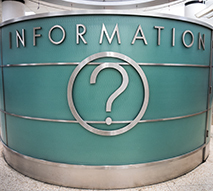 For more information, check out the Where to Park Map.